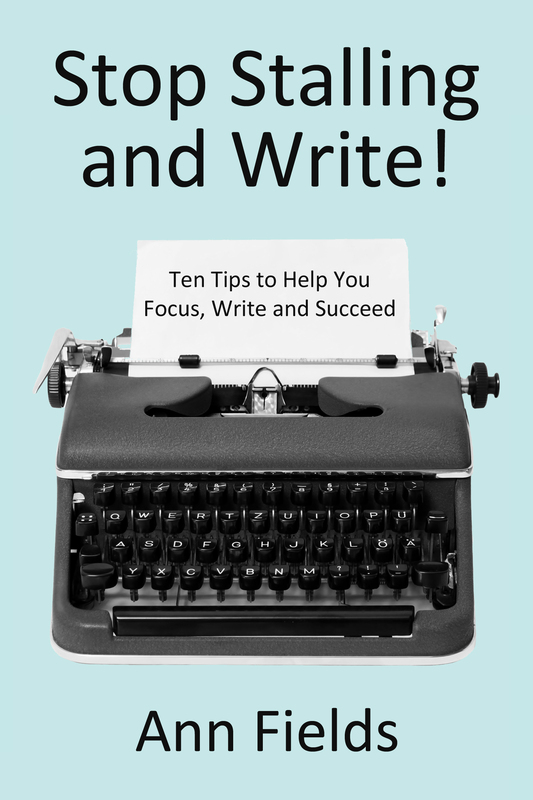 A nonfiction ebooklet for writers and other creatives to help them produce and achieve. Available online through www.Smashwords.com. Below is a list of some of my other works. He Makes You Wanna Hollar! Spend Your Summer With Freddie! Thanks for your comments. You may recognize some of the characters in the Gratitude piece. I appreciate you for making the trenches tolerable. Happy holidays. Hi Ann, I saw your mention in the SMU magazine. I’m a fellow ’85 graduate and as a freelance writer myself, I am interested in your work. I’ve yet to get that first draft of a novel down. Impressed with all that you’ve done. Look forward to reading your posts. Hi Jamie! Thanks for reaching out. Always interested in hearing from fellow Mustangs. I wandered through your site and smiled at the Starbucks story. As a Starbucks junkie–loved it! So now we have one more thing in common… Keep writing! Keep loving! Are your short story collections available? Don’t know what part of the country you’re living in but I hope your weather today is as beautiful as ours in Texas…finally. Just in time for the official start of spring. Thanks for checking out my blog and reaching out to me. Unfortunately, I have been quite delayed with compiling and publishing my own short story collection; however, two of my short stories are featured in “Voices from the Block: A Legacy of African-American Literature.” It’s a collection of poems, essays and short stories, original works by seven female African-American writers. It’s on Amazon for ten bucks. Thanks again for stopping by and many blessings. I’m from cold and still snowy Montreal. So the weather here is far from being Texas beautiful spring weather. Blogging does take up a lot of time and I have to monitor how much time I spend on it so that get down to my writing. Thanks, Jacqui. I enjoy genre hopping. It keeps the creative blood flowing. And you too, are quite the accomplished writer – fiction and non fiction. How great is that?! Is the “New Kingdom” and “The Final Goodbye” out yet? seems this discussion opened in 2012 and I am late to check it out. You’re not late. In fact you’re early. Here’s a funny (as in sad) story…I thought I had finished both books but when I started reading through them in preparation for publishing, I realized I had only finished the screenplays. I had not finished the books. Auuugh! This was during the time that I was learning how to write screenplays because it is supposed to help one write a novel better. I did learn a lot and I like to think I applied some of that learning to novel writing, but I see the real thing it learned was confusion. Oh dear me! ooh bless you. there is something in everything in life. I am glad you realised your dream. The one thing I always tell my daughter, is to concentrate on the one thing she wants to do, don’t change her dream otherwise nothing will come out of her, she will only keep dreaming instead of making her one dream a reality. And you did yours. I remember many years ago I wanted to study interior decorating, and my dream has been realised and I am so happy that it did. I am happy where I am now. Thank you so much Ann. Take care and hoping you are enjoying the pre-Christmas days. And happy pre-Christmas to you as well. You speak truth. We have to focus on our dreams and find ways to keep them alive. It’s encouraging that you are living yours. Congratulations! Thank you Ann. What made me lives mine, is at one time I fell down with this business. Like many people, would have gone to do other things. What I did, I kept everything in place, I got rid of the worries, I live my life with what I had. And what I did, I did not create another dream, instead I bounced back in the same sphere because this is the sphere that I created and I knew a lot about, it was there, but only mistakes happens on the way. I lifted up my business, and I stood up strong and I am happy where I am.